Listen to Jaden Smith's newest "Offering". Fresh off the release of his 3-track EP, This Is the Album, Jaden Smith is back sharing another new track with fans today. 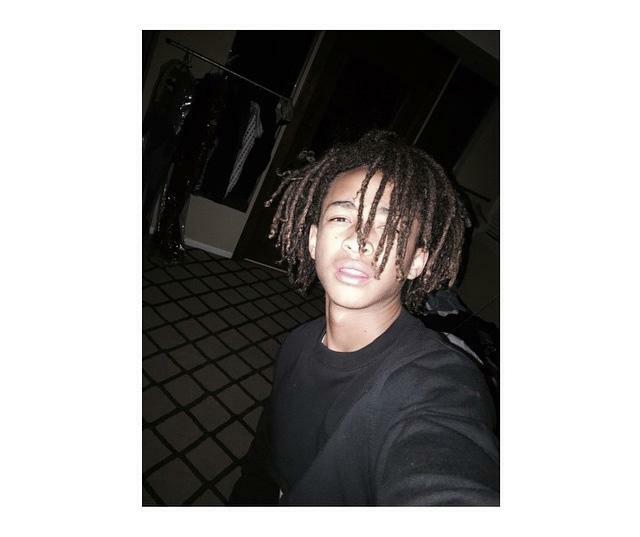 Taking to his sister’s soundcloud account earlier, Jaden releases this new cut titled “Offering”. As usual, Jaden shares his conscious flow over some laid-back jazzy production, as he consistently raps throughout the entire 5-minute track. No word yet as for where this will end up, but it’s presumably just a freebie to hold the fans over with as he often likes to do. 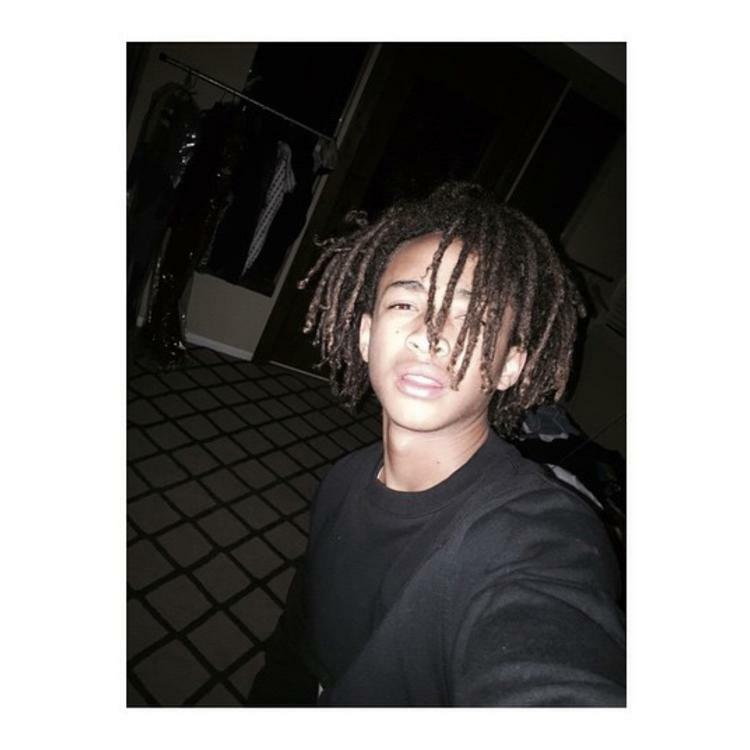 Listen to Jaden’s bizarre rhymes and let us know what ya think!